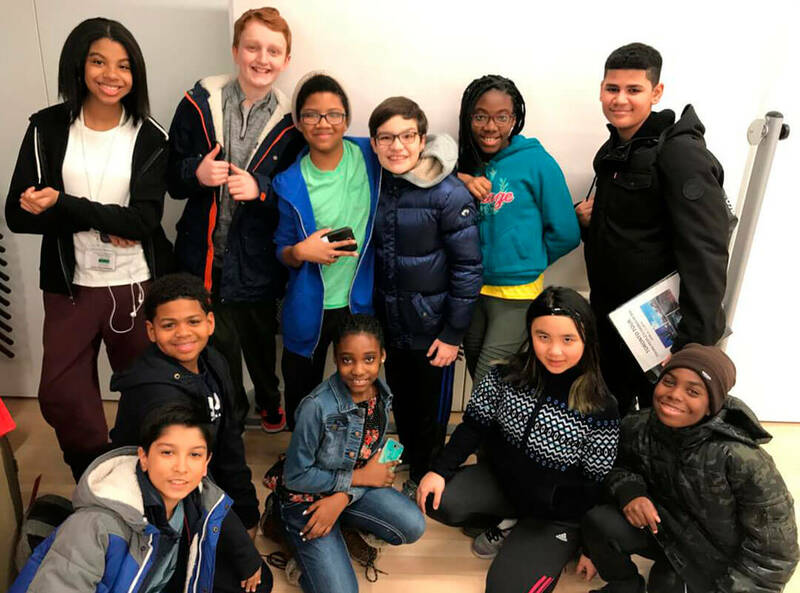 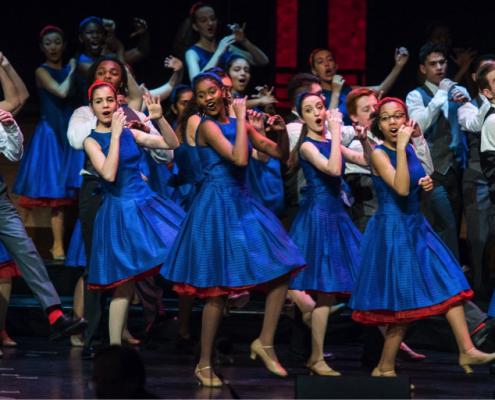 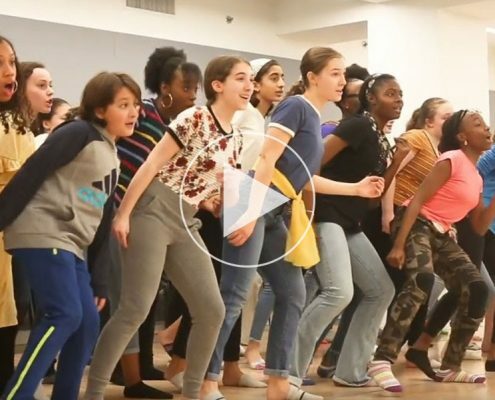 Earlier this month, 41 excited boys and girls from YPC’s Intermezzo division climbed aboard a bus that would take them to the Junior Treble Festival in Toronto at the invitation of the Toronto Children’s Chorus. 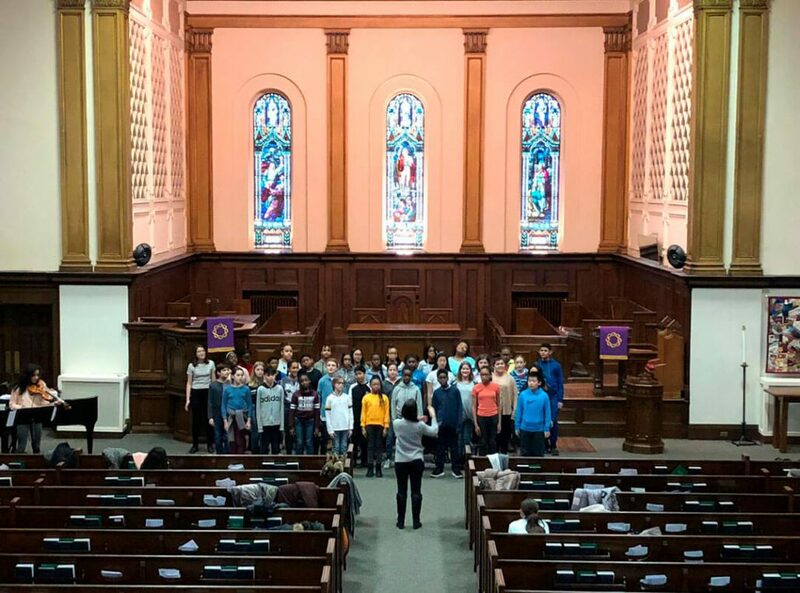 Intermezzo was the only non-Canadian chorus invited to take part and this was Intermezzo’s very first tour. 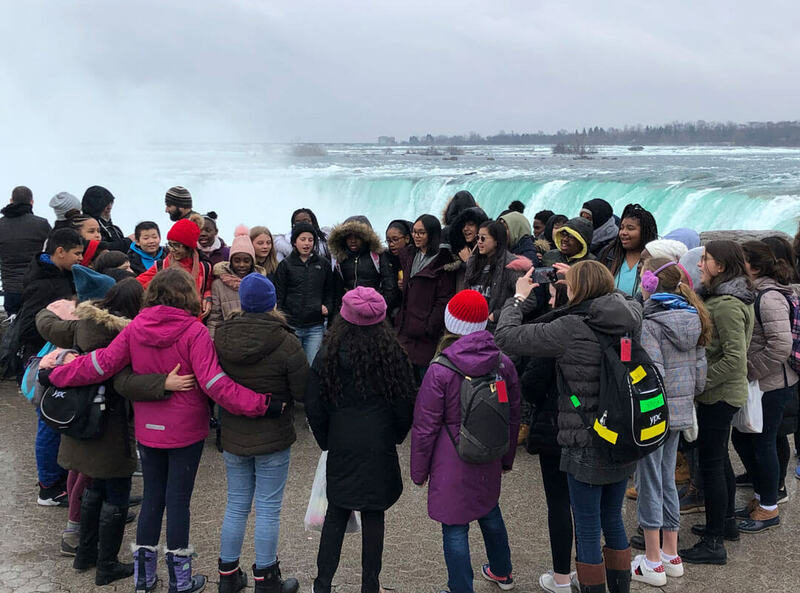 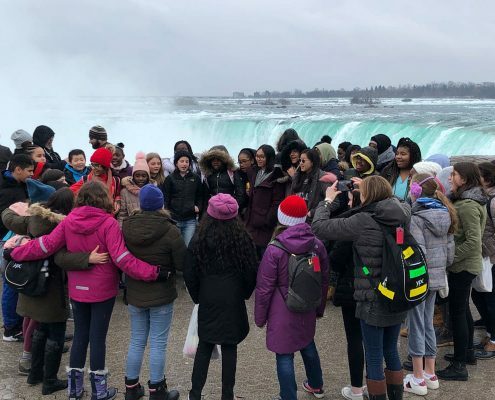 Friday was their first full day in Toronto, and it was filled with activities, it began with a trip to Niagara Falls, where they learned how, 10,000 years ago, the Ice Age led to the creation of the falls. 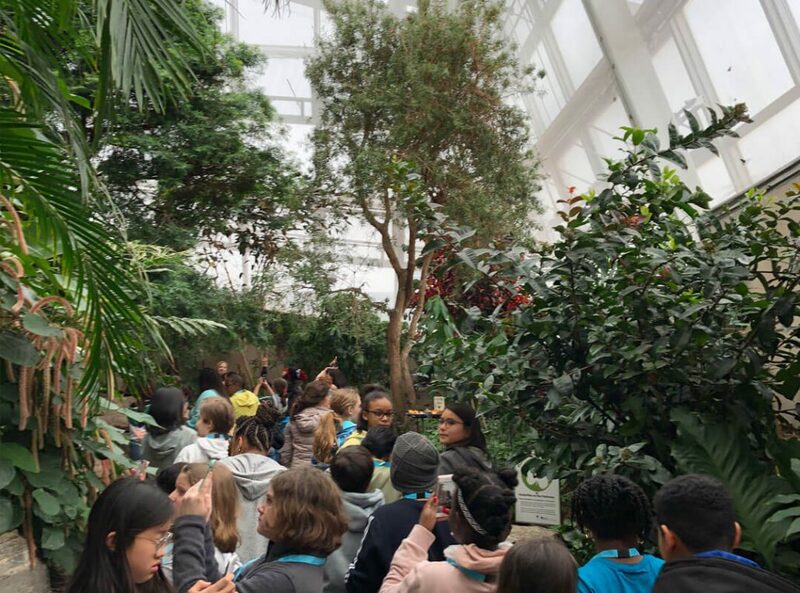 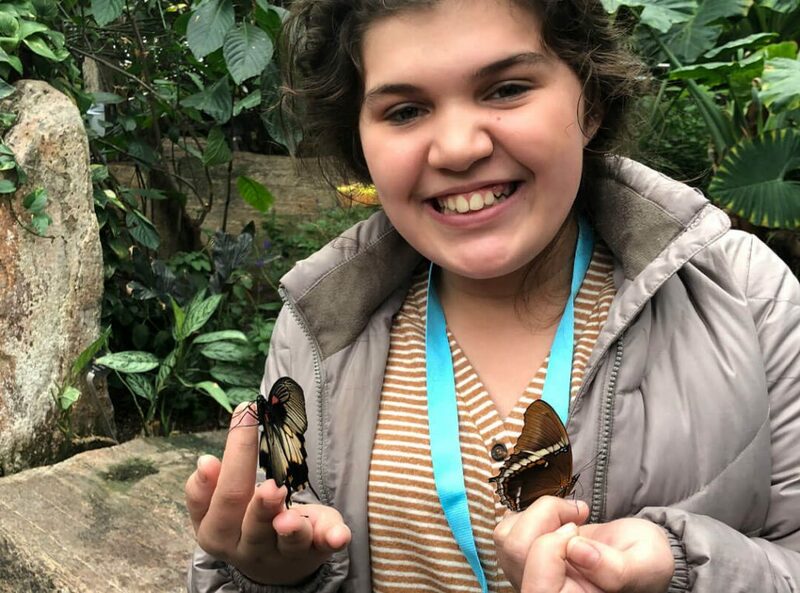 The next stop was a visit to the Butterfly Conservatory, where they entered a climate-controlled greenhouse and were instantly surrounded by thousands of butterflies of all sizes, shapes, and colors. 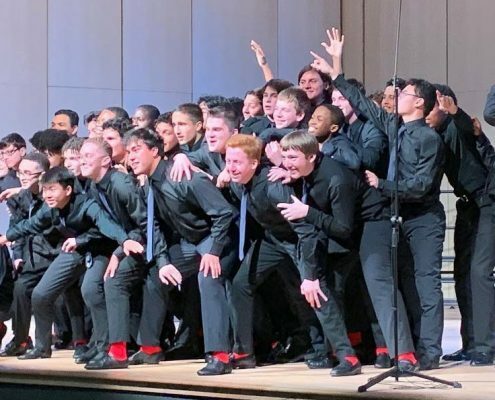 Saturday was concert day! 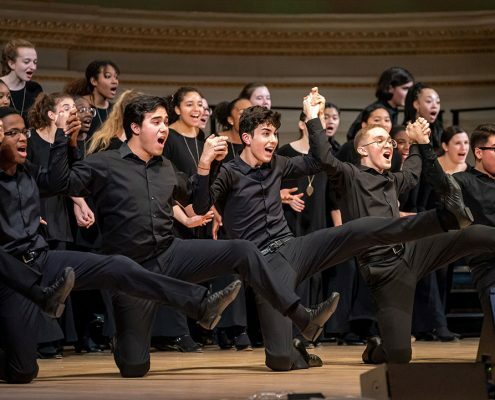 In addition to rehearsals, they took part in two music and movement workshops and a master class with the conductor of the evening’s concert: Dr. Christian Grases. 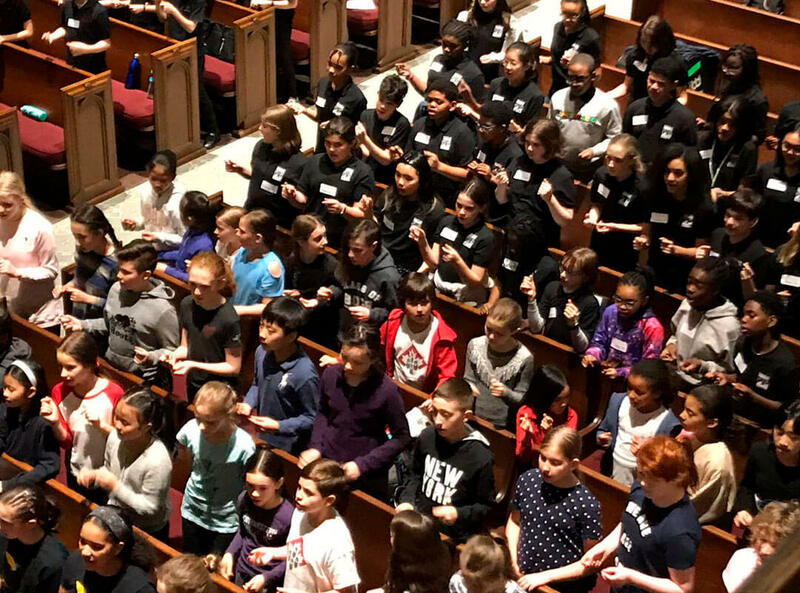 At 7 p.m. the stage at Timothy Eaton Church was set. 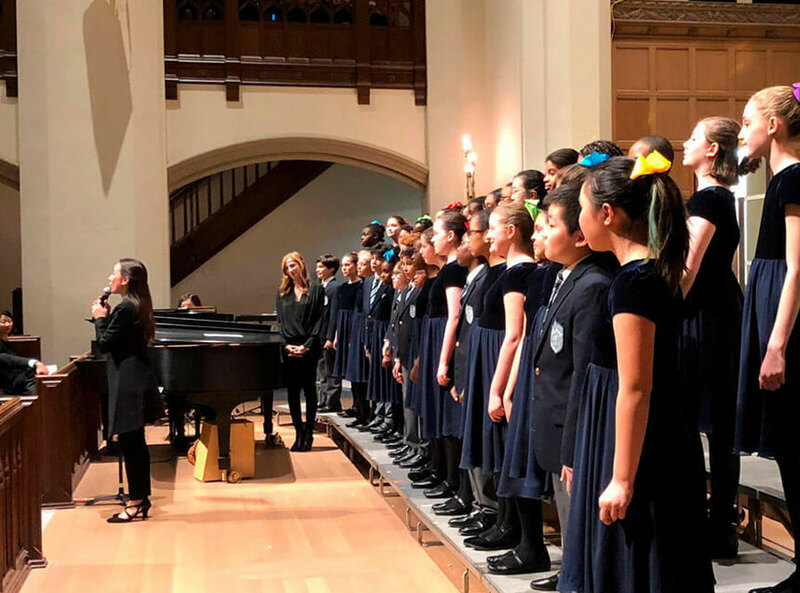 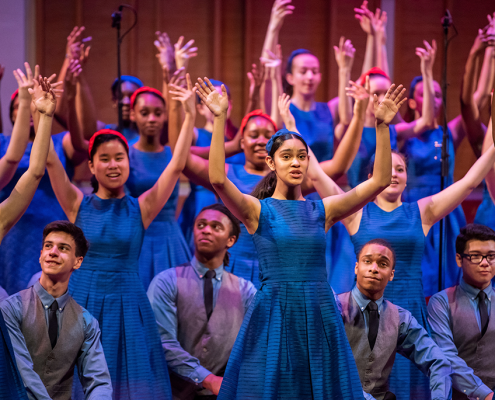 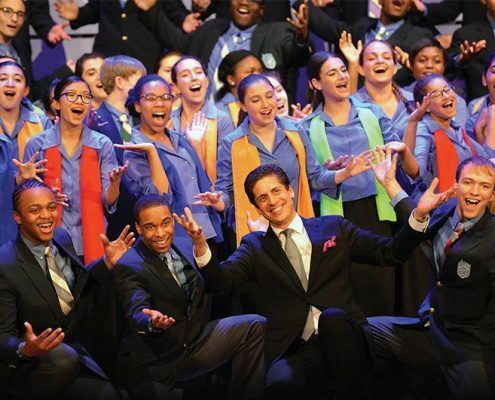 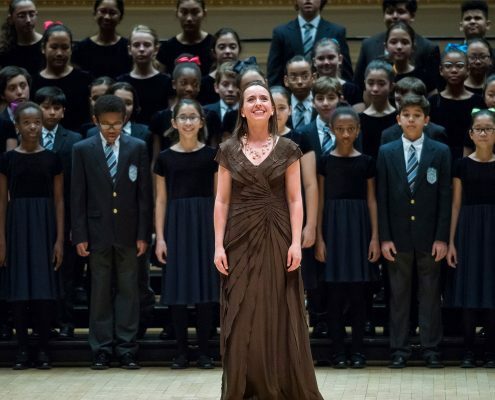 Each of the 10 participating choruses sang three songs individually, and the concert concluded with a group performance involving all of the participating choirs. 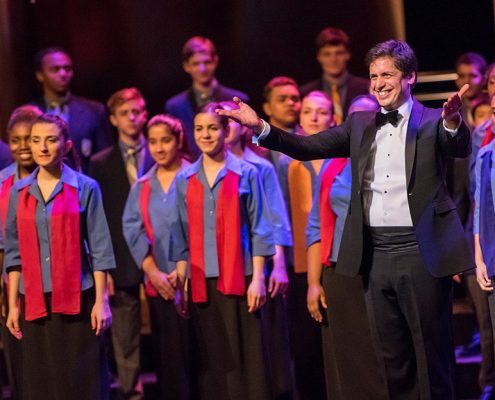 The perfect ending to a sensational debut tour!